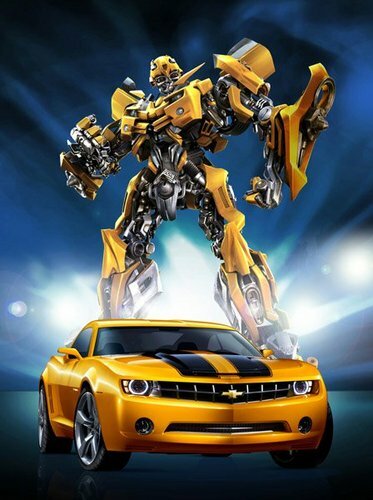 Bumble Bee. . Wallpaper and background images in the Transformers club tagged: transformers 2 transformers 3 movie. This Transformers photo might contain sedan, saloon, and gari ndogo isiyokuwa.